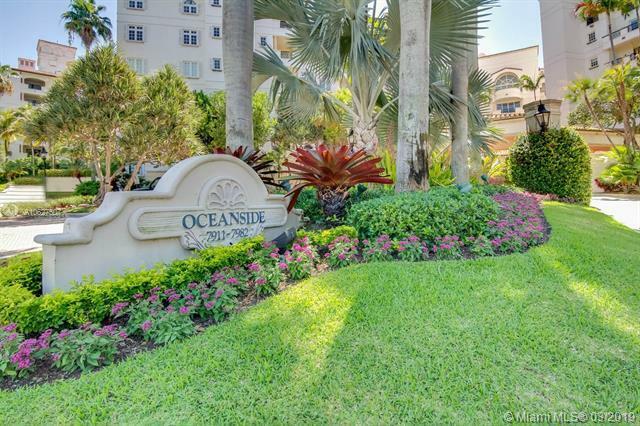 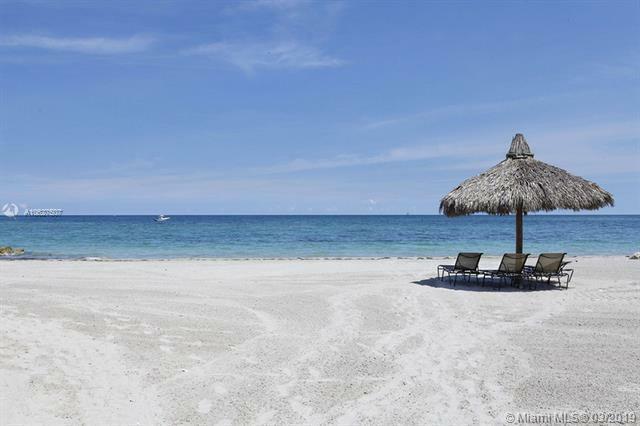 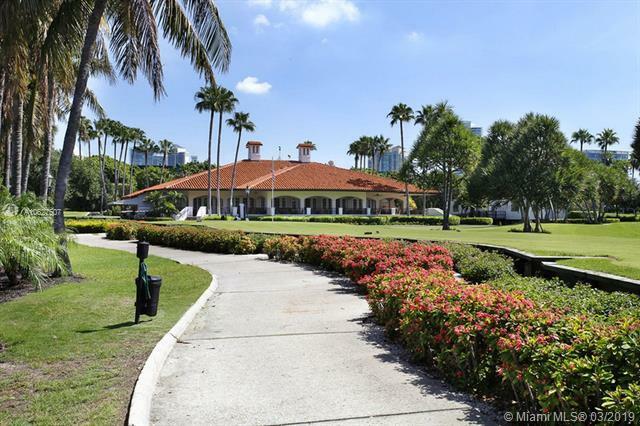 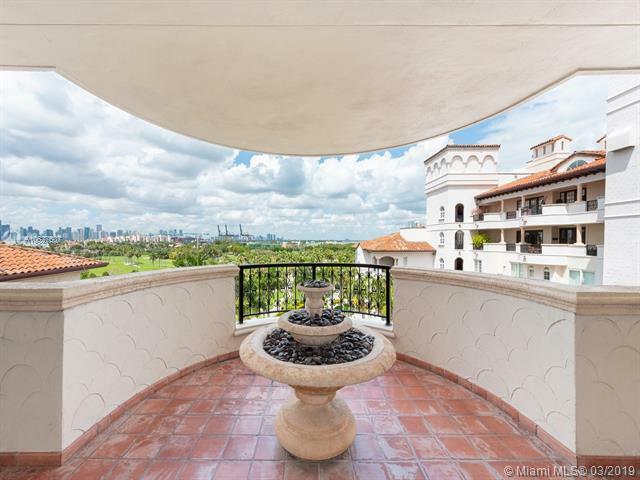 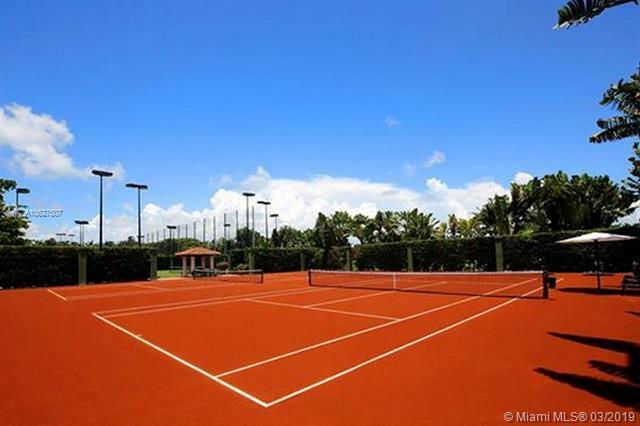 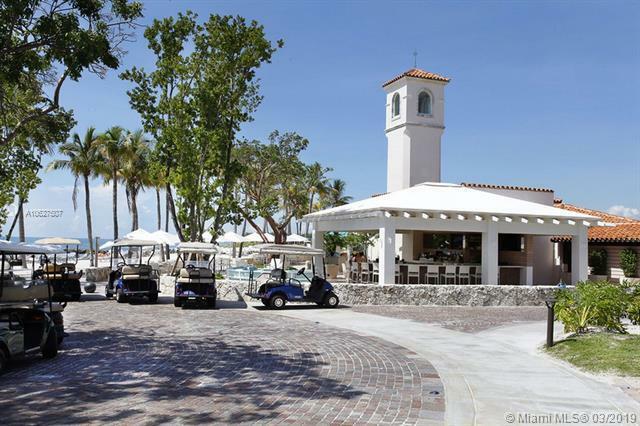 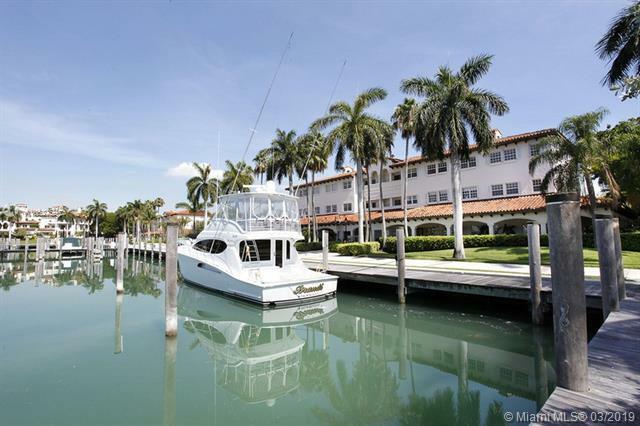 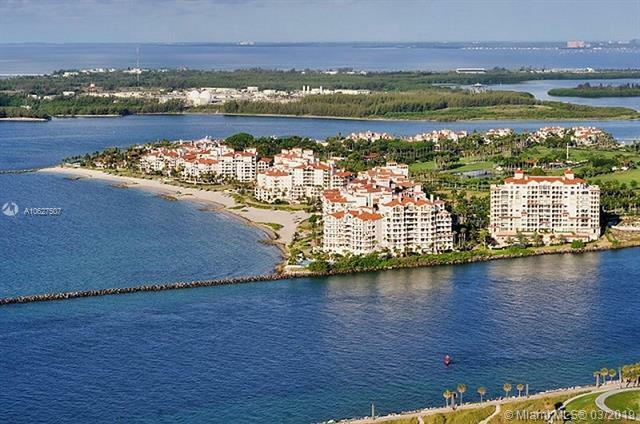 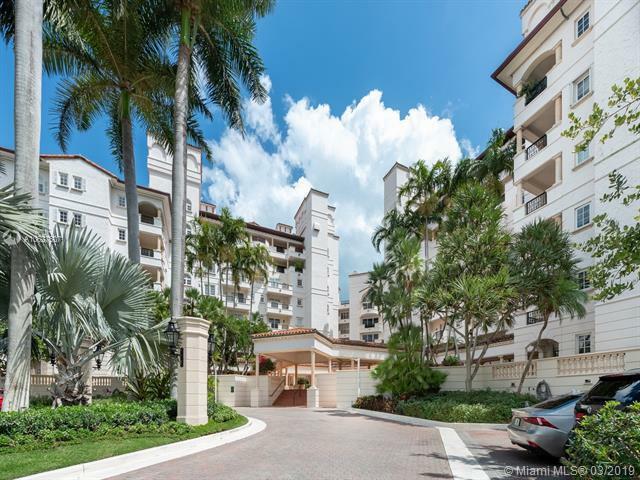 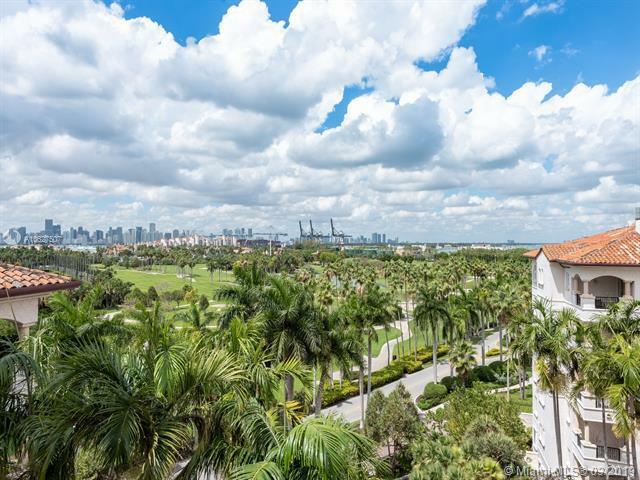 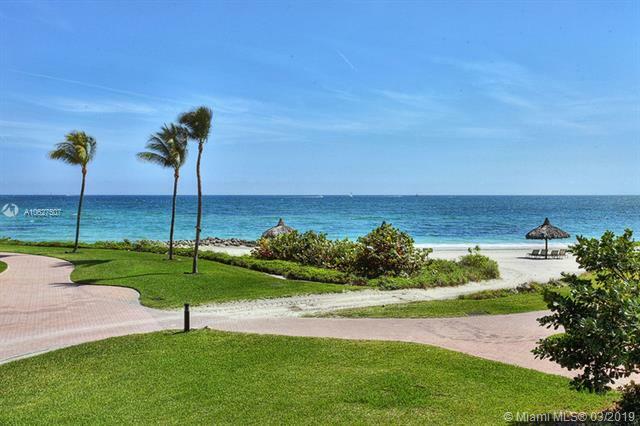 7972 Fisher Island Drive #7972, Fisher Island, FL.| MLS# A10627507 | Susan J Penn l Best Agent l Buy & Sell South Florida Homes! 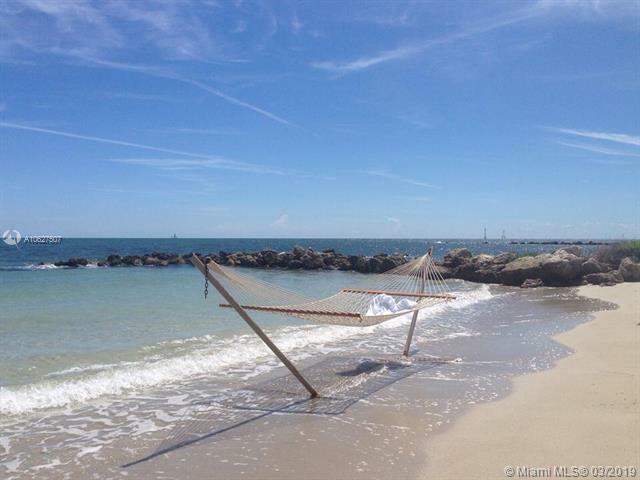 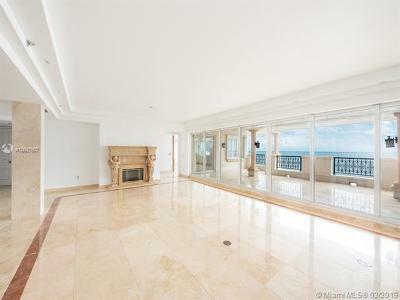 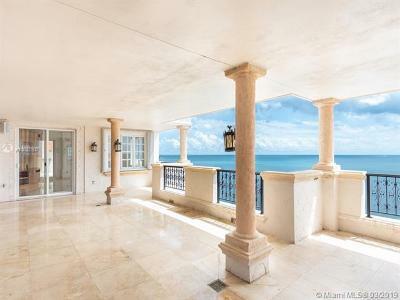 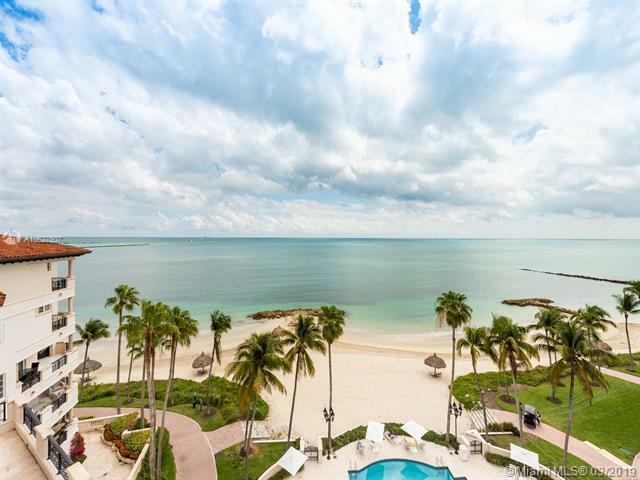 Prime oceanfront lower Penthouse priced for renovation. 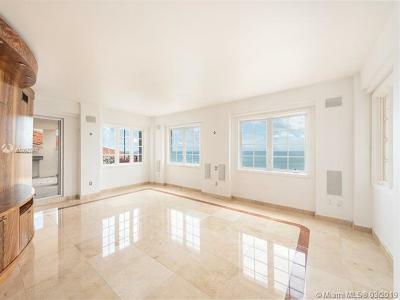 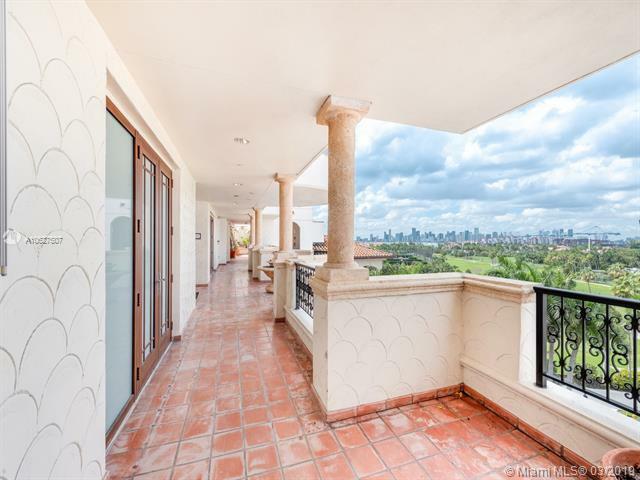 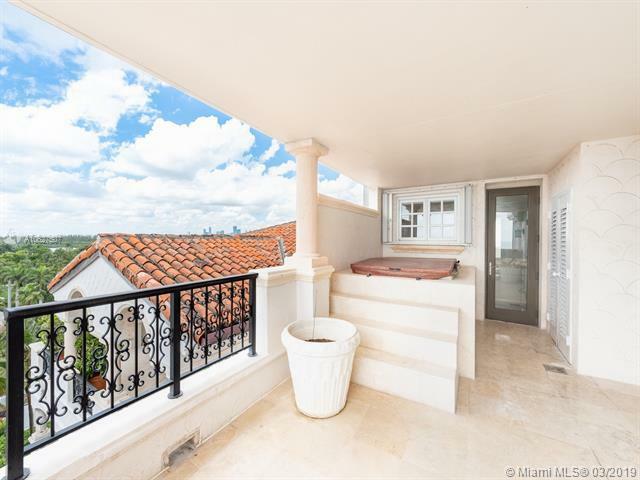 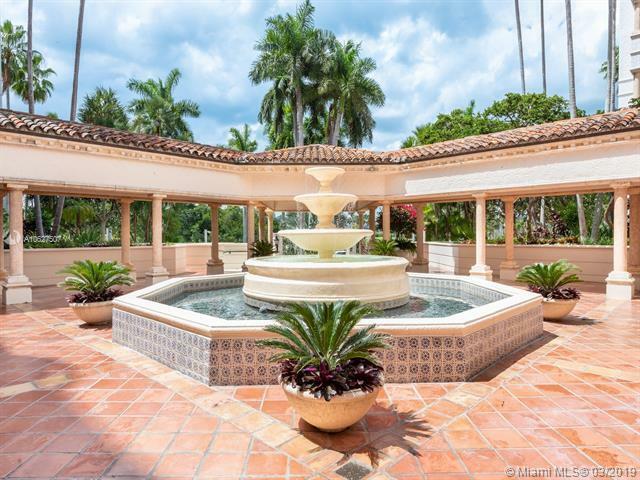 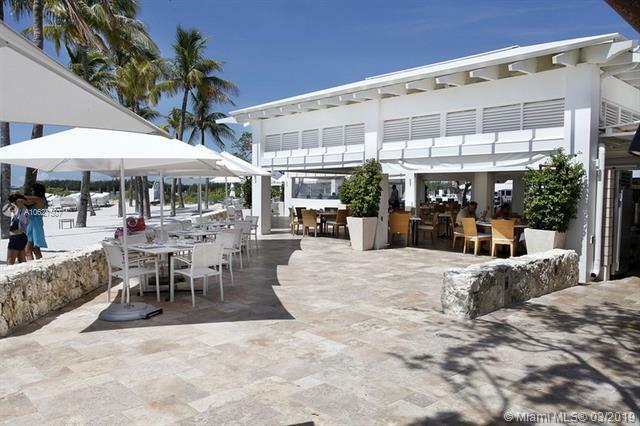 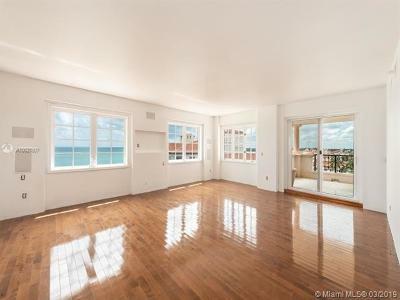 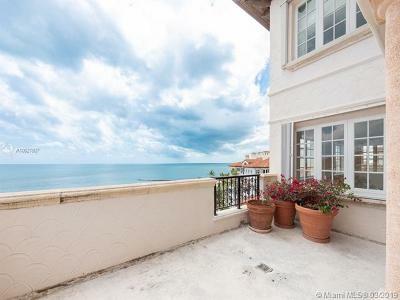 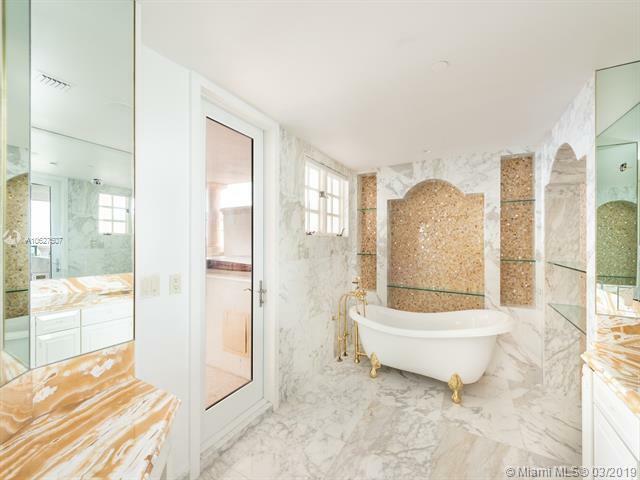 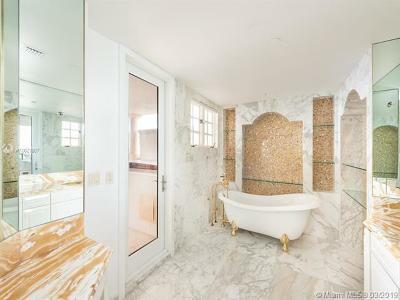 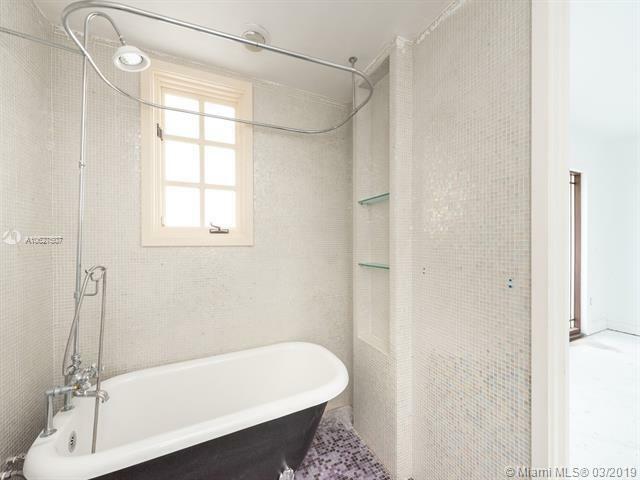 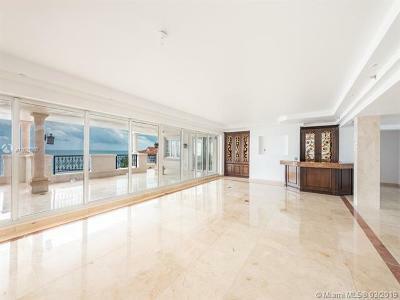 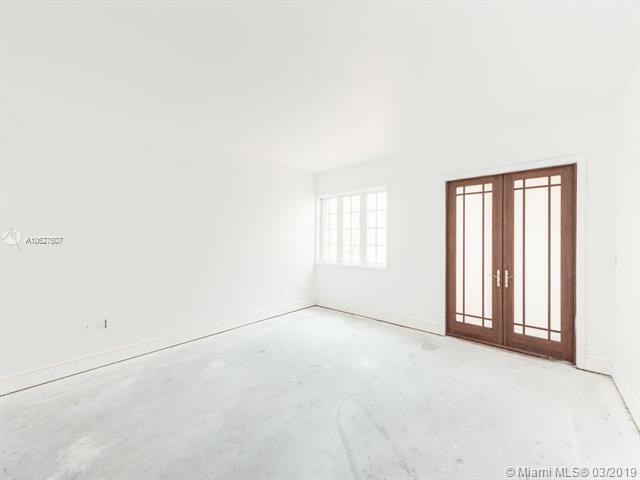 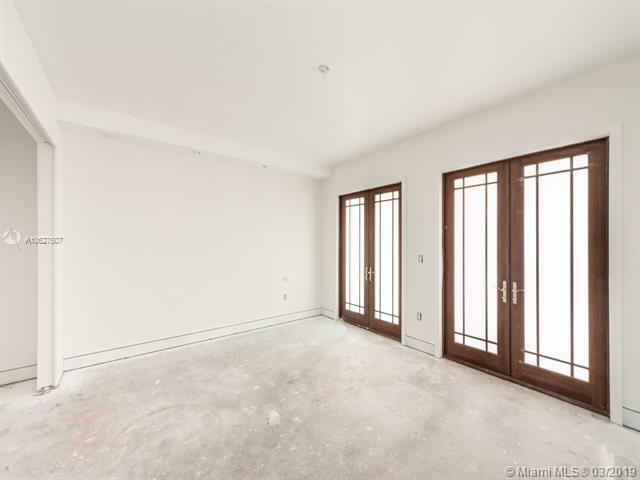 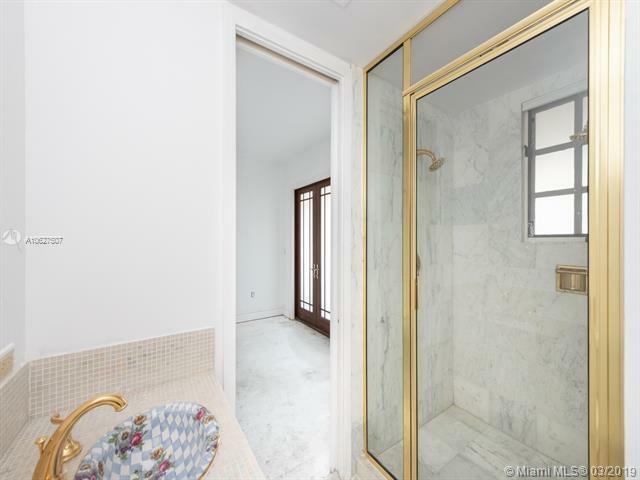 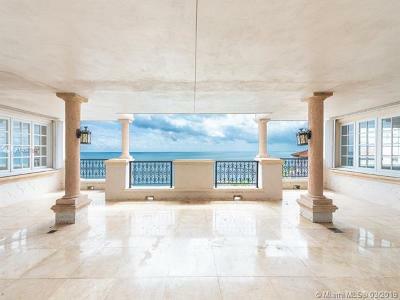 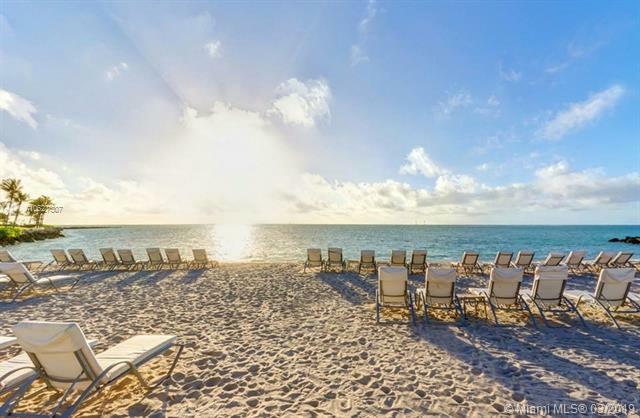 Create your dream beachfront condo in this sprawling space boasting direct views of the Atlantic Ocean to the east and of the city of Miami skyline to the west. 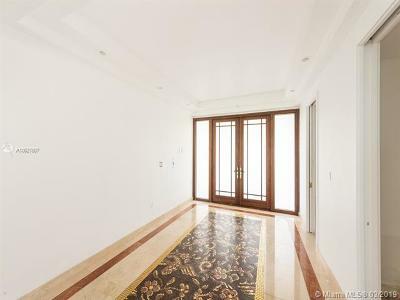 Only unit on the floor with private double elevator entry. Features 5 spacious bedrooms, 4 baths, 2 powder rooms, butlerâs pantry, family room, elegant built-in bar and an intricate stone fireplace. 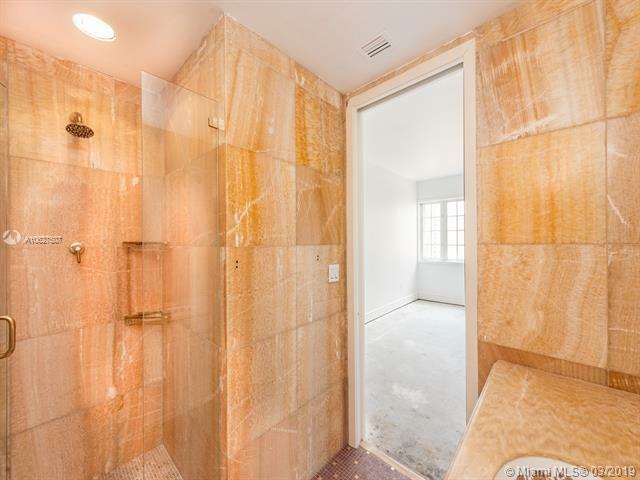 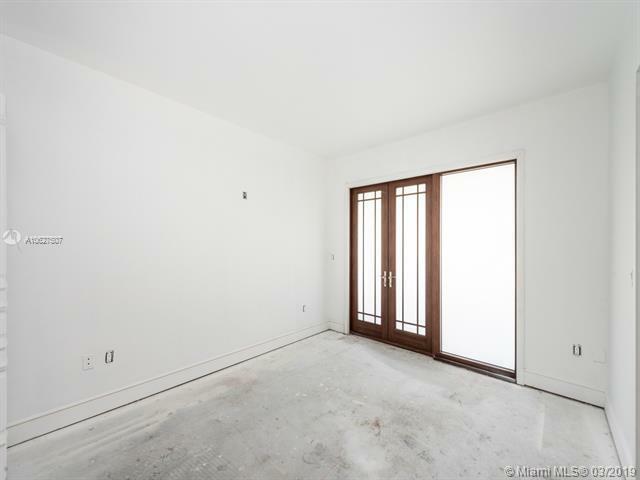 Grand master suite offers his and hers dressing areas and wood floors. Expansive living room with marble floors is perfect for entertaining. 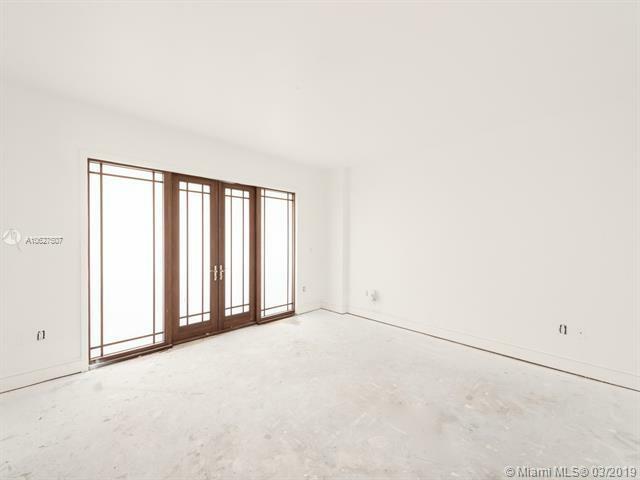 Split floor plan with impact glass windows and doors. 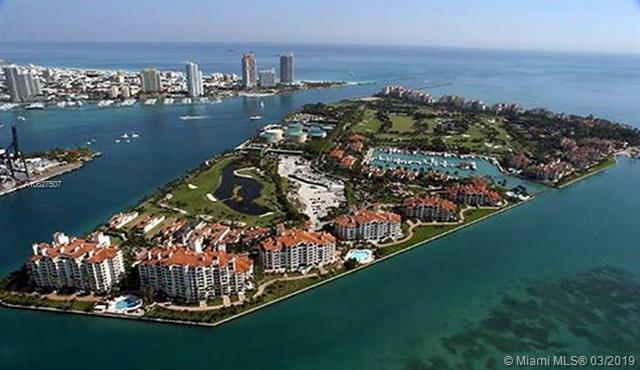 Directions: Macarthur Causeway East To Fisher Island Ferry Landings Security Clearance Requires For Island Access.